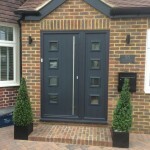 Let us supply and fit doors that will add value to your Epsom property! 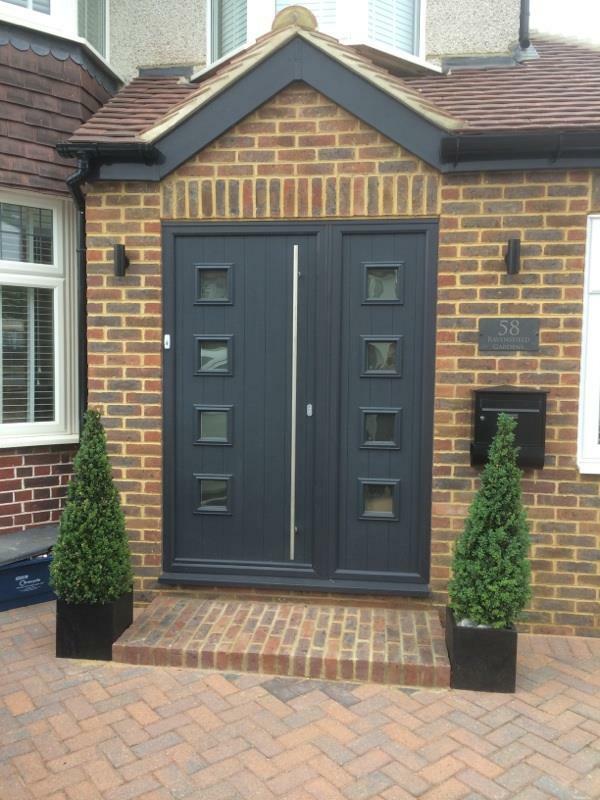 Here at Merton Windows and Doors, we supply and fit a beautiful range of doors to local homeowners, commercial and industrial customers in Epsom, Ashtead and the wider areas of Surrey. 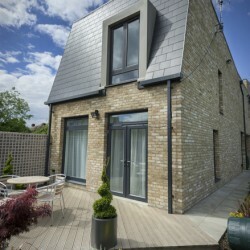 All our work is carried out by qualified staff, directly employed by us and from the moment you contact us, you can be assured of the highest standards of customer service, including honest and impartial advice, hassle-free and efficient installation and helpful after-sales care. 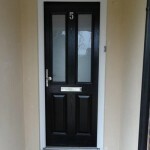 First impressions really count and adding a new door to your property is the perfect way to really make an impression. 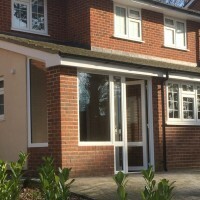 We can supply and fit a wide variety of doors, porches and other glazing products to suit all styles of property and budgets. 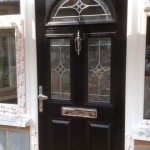 Our doors will not only create a stunning entrance but will improve the energy efficiency and security of your home. We are members of industry body FENSA and all our work is guaranteed. 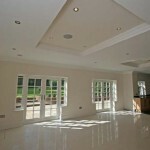 If you would like us to provide you with a free, no-obligation quotation, please ring us on 0208 542 2233. Or pop into our showroom in Mitcham, where you can chat to our staff, who will be able to show you the products available. 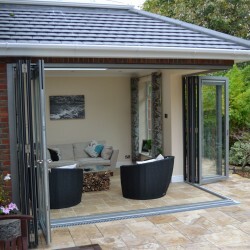 Our French doors are the ideal solution when it comes to giving you access to your outside space, while also transforming any opening, so it is stylish, practical and secure. French doors can either open inwards or outwards and they will enhance ventilation and fill your house with natural light when the sun shines during the day. French doors combine functionality with aesthetics. You can complement your interiors or exteriors because our French doors can be made in a wide range of materials, colours, styles and finishes. 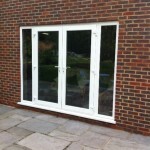 They also offer enhanced security and our uPVC French doors are strengthened with galvanised steel reinforcements. Of all the styles of door, French doors can look the most traditional and elegant – making them ideal for period properties or more modern homes. 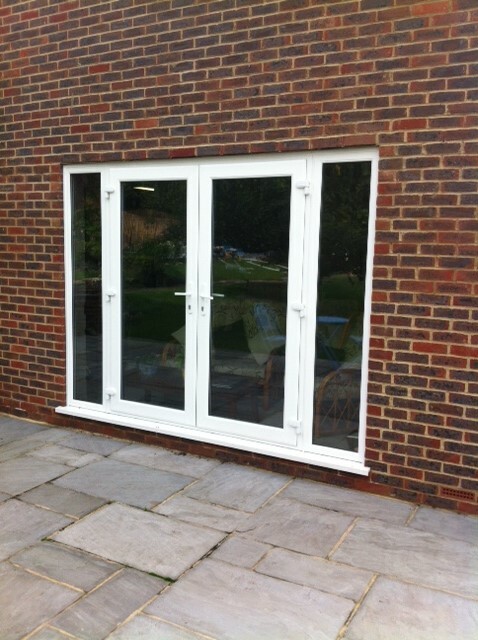 Patio doors are an alternative to French doors. They generally consist of two to four panes of glass set on tracks, which slide over each other as they open. 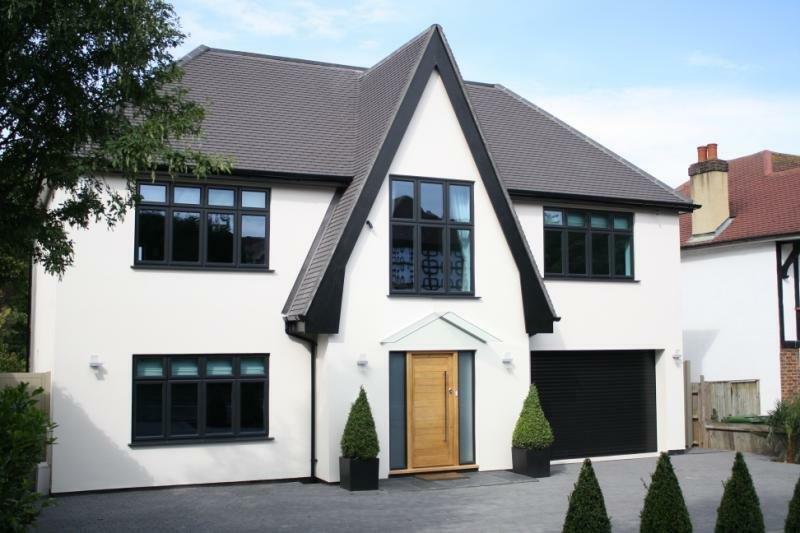 They can be made from a range of materials, including aluminium and uPVC, in a wide range of colours and finishes to match your home’s aesthetics. 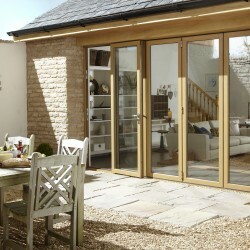 If your home is stuffy or overheats in warmer months, patio doors could provide the ideal solution because they let fresh air in and allow you to better ventilate your home. Because the panes of glass are large, they also give your home a feeling of more space. Are you searching for a professional door company in Ashtead for new patio doors, French doors or composite doors? Contact us for more details! For a free quote, please call 0208 542 2233, email [email protected] or fill out an online contact form and we will call you back.